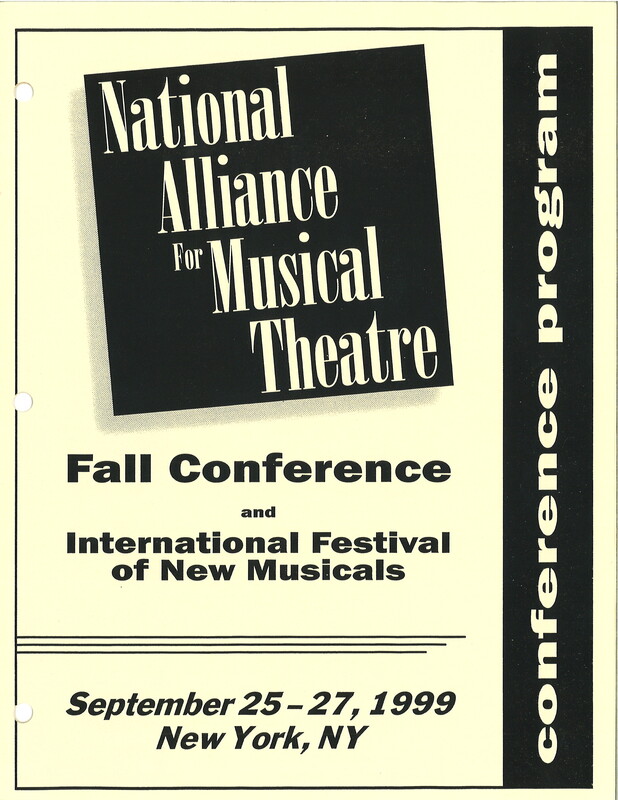 At this year’s Fall Conference, held in conjunction with the 30th Annual Festival of New Musicals, we looked at how NAMT and our members are working together to bring musical theatre into the future while also preserving its history. Where is the industry going, where do we want it to be going, and what is NAMT’s role in getting it there? 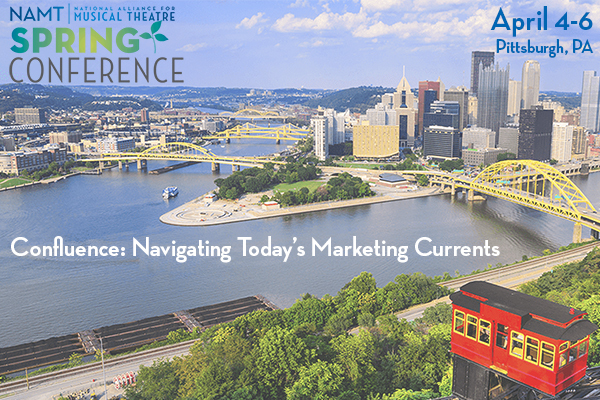 The 2018 Spring Conference was held in Pittsburgh, PA on April 4-6, 2018, hosted by Pittsburgh CLO. NAMT’s Fall Conference is the networking event of the year, bringing NAMT members together to discuss new works and the future of musical theatre. 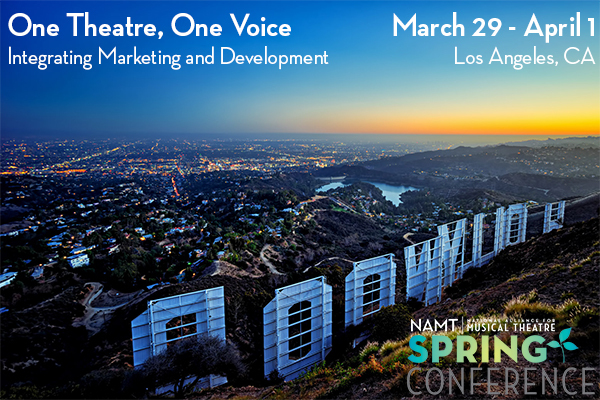 The 2017 Spring Conference was held in Los Angeles, CA, beginning with a kick-off cocktail party on the evening of March 29, 2017, and continuing with two full days of Conference programming at the Hollywood Pantages Theatre on March 30 and 31. In addition, there were opportunities to visit many of our Los Angeles-area members, plus an add-on trip on April 1 to Disneyland featuring special backstage tours and an exclusive talkback at the new Frozen stage musical. NAMT’s Fall Conference is the networking event of the year, bringing NAMT members together to discuss the future of musical theatre. Musical Theatre Marketing: Reach. Get. Keep. Repeat. 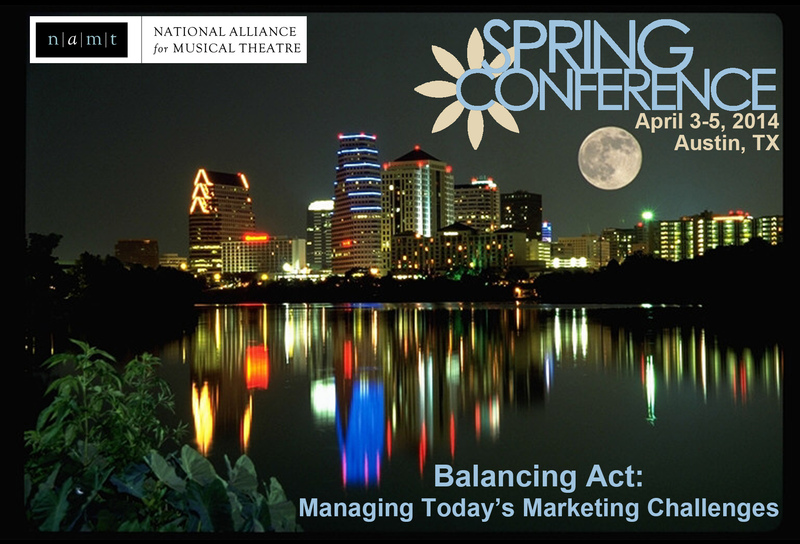 Join us in Dallas, TX for an in-depth look at the challenges facing musical theatre marketers in 2016 and the tools you can use to meet them. 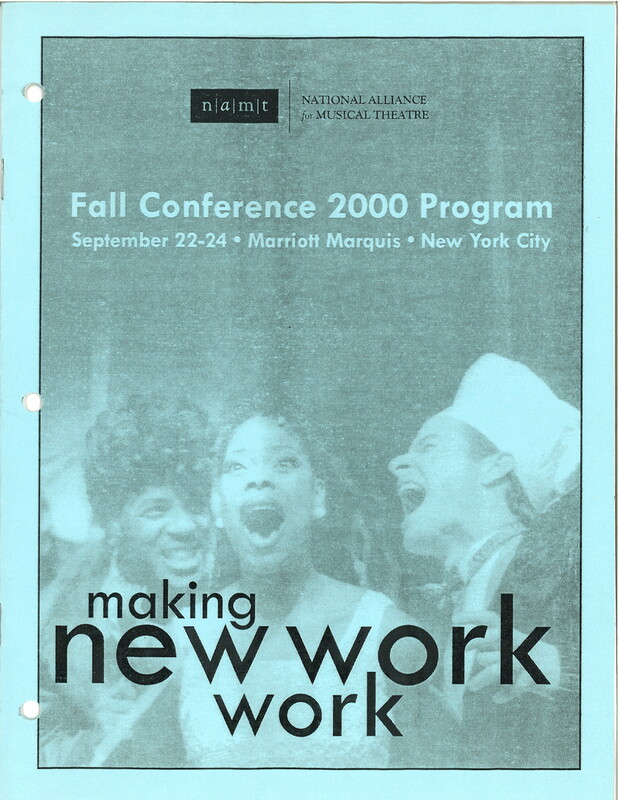 NAMT’s Fall Conference is the musical theatre networking event of the year, bringing NAMT members together to discuss important issues pertaining to the business of new work development and the future of musical theatre. At this conference, we’ll focus on the patron as donor and the donor as patron, exploring topics such as collaboration and communication, corporate funding, community engagement and more with NAMT members and other experts from Charlotte businesses and arts organizations. 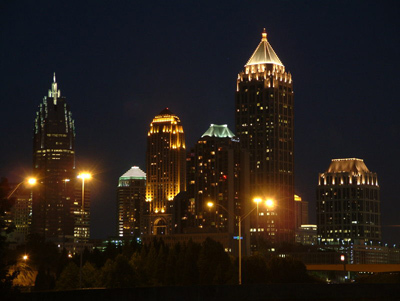 Plus plenty of time to network and socialize with your colleagues and explore Charlotte’s vibrant Center City. 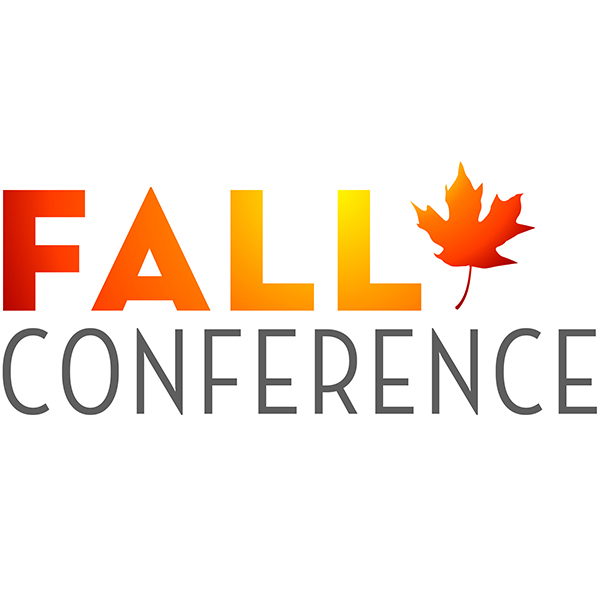 Our annual 2014 Fall Conference look at the future of musical theatre and the future of our musical theatre producing organizations. 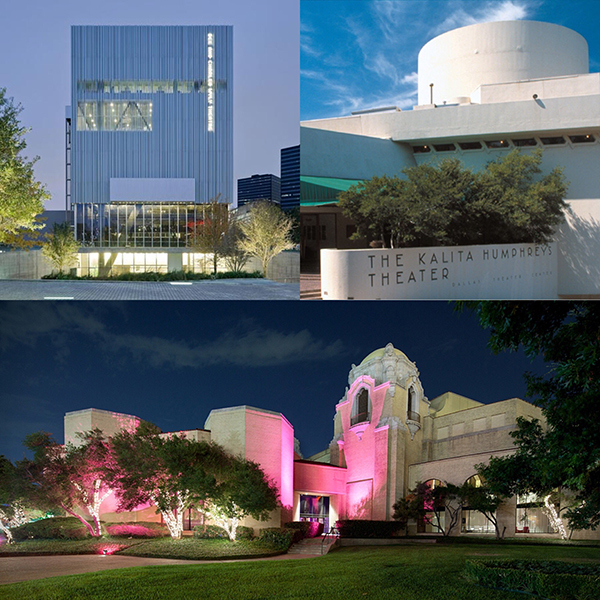 Hosted by ZACH Theatre in Austin, TX, a growing hub of technology and internet commerce and the “live music capital of the world,” the 2014 Spring Conference provided an exciting look at how theatres can balance traditional and modern marketing, technology and the personal touch, and big ideas and limited budgets. In addition to NAMT members, we heard from experts from other arts organizations and from outside of the arts/not-for-profit world, giving attendees concrete ideas to take home to their theatres and implement right away. Attendees sampled some of Austin’s famous BBQ and Tex Mex, and enjoyed a production at ZACH and networking events around the city. 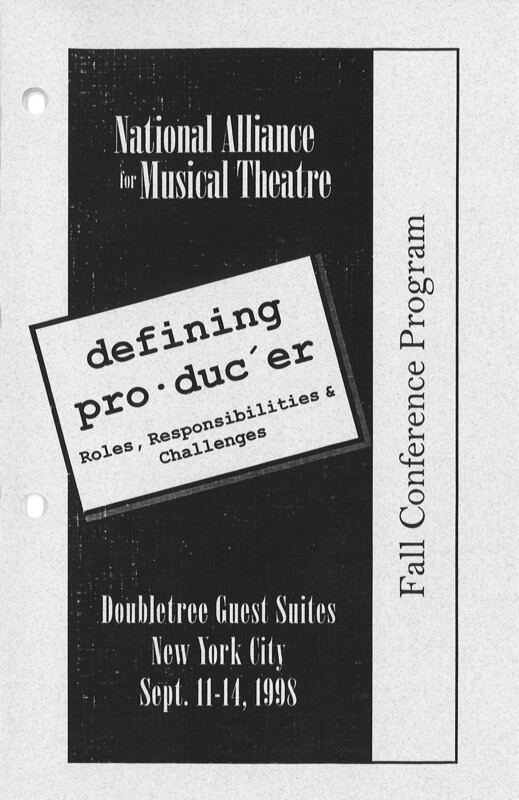 The 2013 Fall Conference explored new musical development and the state of musical theatre today from the perspective of not-for-profit managers and artistic leaders, commercial producers, educators, and musical theatre writers. As part of our ongoing celebration of 25 years of NAMT’s Festival of New Musicals, a portion of the conference focused on the relationships between writers and producers, with Festival alumni included in the discussion. In addition, NAMT members had exclusive opportunities to meet the writers from the 25th Annual Festival of New Musicals and discuss the further development of and collaboration on this year’s Festival shows. 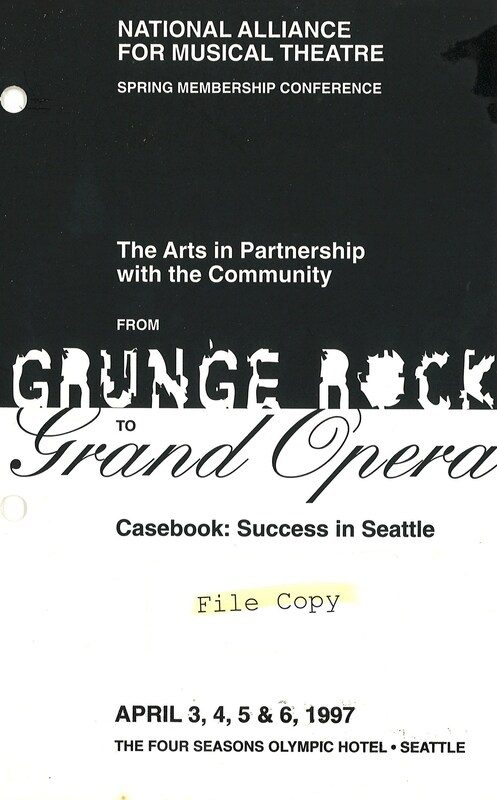 At Chicago Shakespeare Theater in April, 2013, we took a broad approach to all facets of fundraising and making a case for investing in musical theatre. Topics included making the case to give through storytelling, the intrinsic impact of art, building relationships with funders, the state of government and corporate funding, commercial/not-for-profit partnerships and uncluttered communication. Through panels, breakout sessions and lots of networking time, attendees were given concrete ideas that could be adapted for their theatres right away. Attendees also had the opportunity to see shows at local members Chicago Shakespeare Theater and Mercury Theater, and the pre-Broadway production of Big Fish. 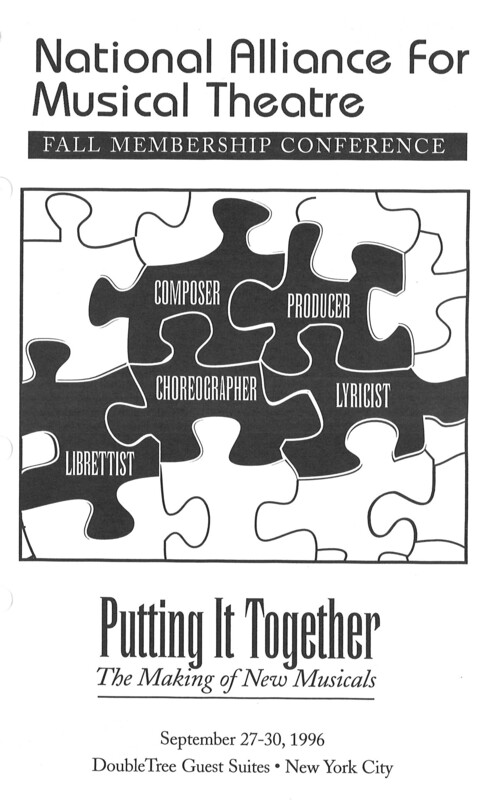 The 2012 Fall Conference explored new musicals’ journey from page to stage from the standpoint of both artistic and business leaders, examining how different departments approach the same issues, as well as where those interests overlap and intersect. Combining plenary sessions with smaller discussions for artistic leaders and business leaders, we followed the new work process from beginning to end, looking at different models for new musical development, determining the right approach for your show and your theatre, engaging staff and leadership at all levels, bringing in the audience, and looking to the future of leadership and the work itself. 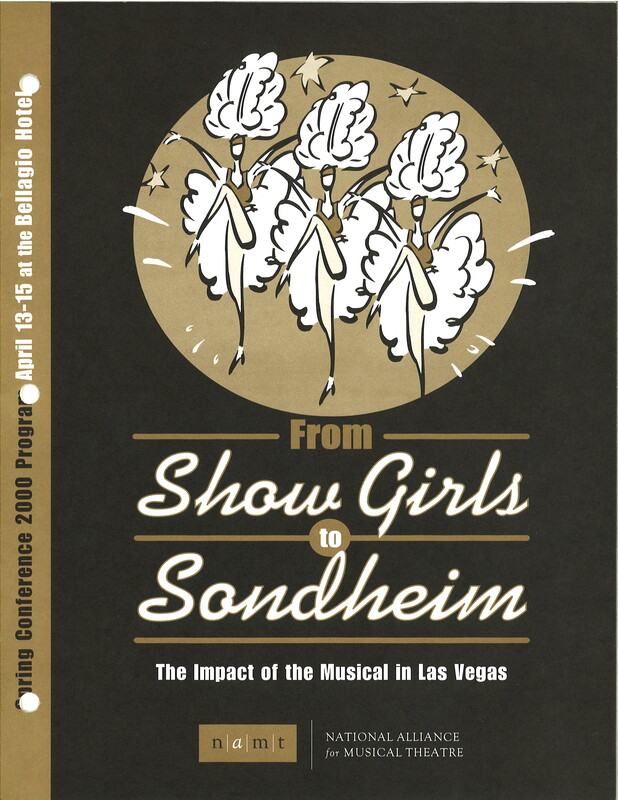 Taking place in a brand-new venue, this conference provided a fresh approach to producing musicals. 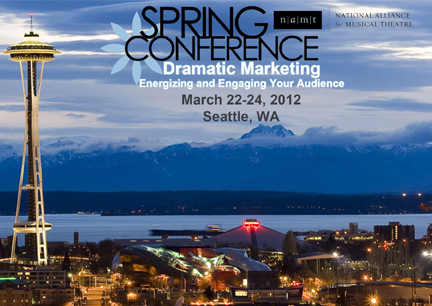 In Seattle in March, 2012, we took a 360 degree look at marketing and audience engagement, with a focus on providing a total experience — before, during and after the show — to your patrons. How do you balance the desires of decades-long subscribers with the need to reach brand new audiences? How can you use data to learn more about your members’ needs, interests and wishes, and then act on that information? What can new technologies bring, and how do they mix with older methods? Through panels, breakout sessions and a keynote speech on Breaking the Fifth Wall by Eugene Carr, attendees got concrete ideas that could be adapted for their theatres. Plus plenty of time to network with colleagues at cocktail parties, meals and shows hosted by The 5th Avenue Theatre and Village Theatre. 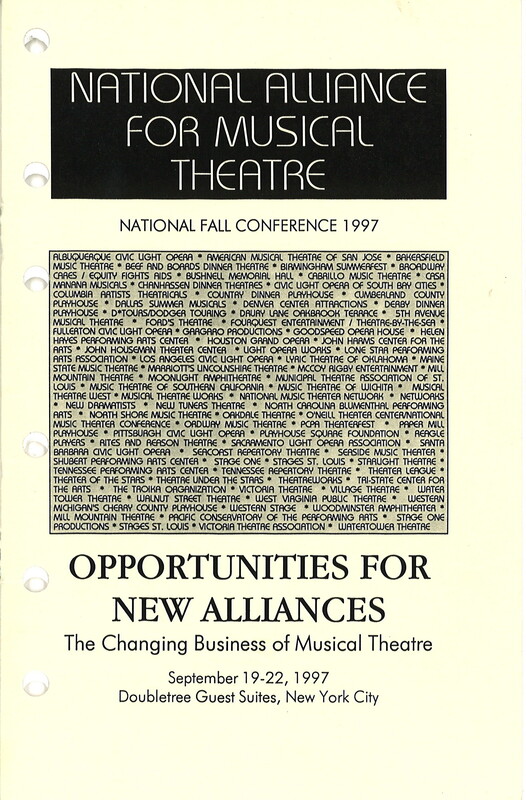 At the 2011 Fall Conference, we explored the health of musical theatre today, looking holistically at new musical development, financing, working with writers and agents, sharing work for continued life, collaborating with other producers and more, for an annual check-up of the field. We focused on solutions and results, working together towards a prescription for a long and healthy life! 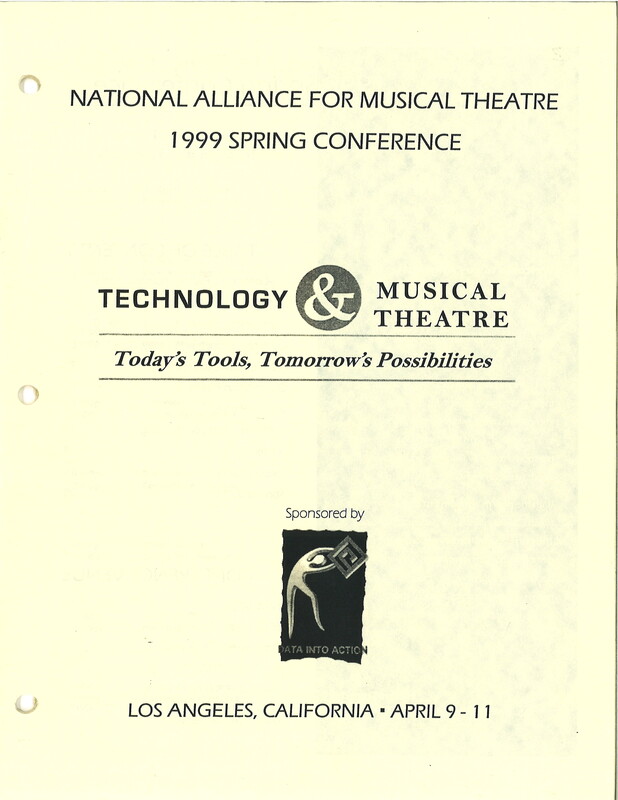 Highlights included a keynote address by legendary director and producer Harold Prince, panels on diversity, reducing costs, and making cast recordings and demos, and breakout sessions on working with lawyers and agents as well as orchestrators and copyists. This Conference explored strategies for obtaining and cultivating donors, with a focus on building long-term relationships. We heard from NAMT members and outside experts on planned giving, major gifts, capital campaigns, board fundraising, corporate sponsorship and more. Keynote speaker Penelope Burk shared her expertise on Donor-Centered Fundraising in a Turbulent Economy, and brand new data from her extensive research on donor behavior. Attendees had opportunities to brainstorm and collaborate among the NAMT membership, plus ample time to network and socialize at meals and a cocktail party. 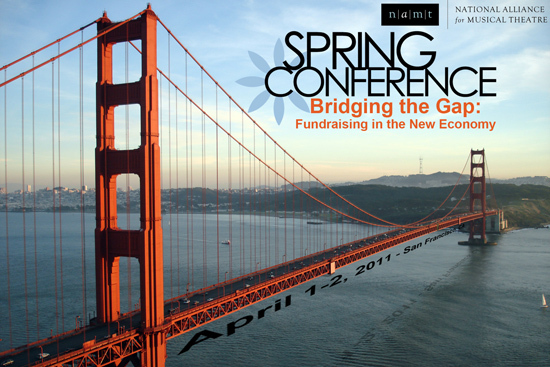 In addition, conference weekend add-ons helped attendees discover all San Francisco has to offer with their fellow NAMT members. Using Theatre Development Fund’s study of “the life and times of the new American play” as an inspiration, attendees and panelists explored the state of new musicals and looked for solutions and best practices to secure the future of the development of new musicals, the work of NAMT’s members, and the livelihoods of our Festival Alumni writers. Panelists included NAMT members and Festival alumni writers, plus experts in new work development from the National New Play Network, Abrams Artists, New Dramatists and keynote speaker Victoria Bailey from TDF. Attendees and panelists discussed different types of education and outreach programs and models, ways to integrate the education department with other areas of the theatre and opportunities for greater funding; they brainstormed about new ways to engage subscribers in the artistic process and create new audiences of children and their parents. 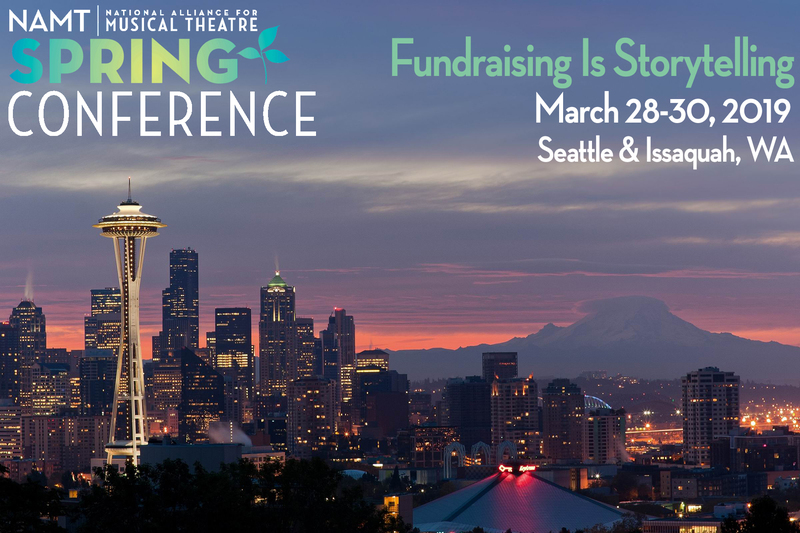 Attendees and panelists discussed the challenges of taking chances on and finding funding for new musicals during an economic downturn, and how we can pool resources and plan for the future to insure long-term health and continued innovation at our theatres. Keynote speaker Ben Cameron (The Doris Duke Foundation) spoke on “New Imperatives for New Times” (above), inspiring attendees to fight for the future of the arts through innovation and drive. Panels covered topics such as co-productions, commercial enhancement, partnerships between professional theatres and academic institutions and using the resources available in your community. Festival alumni writers joined us for selected panels and members received a sneak peek at the 21st Annual Festival of New Musicals, which immediately followed the conference. Theatres were provided with tools on how to utilize new technologies such as Facebook, Google analytics, Twitter and various plug-ins for websites, in order to serve their audiences and track their success. Eugene Carr, founder of Patron Technologies, gave a keynote address on Trends, Technology and Opportunities: The Digital Revolution. Other speakers included Varietyreporter Gordon Cox, Damian Bazadona of Situation Marketing and web designer Lloyd Chrein. Sessions covered how adopting new technologies could create or eliminate human workload, imbuing high-tech solutions with the personal touch, and using forums, blogs and social networking to interact with your audience. Keynote speaker Jeanine Tesori discussed her work with producers, while developing shows of wildly varying styles and sizes, from Violet to Caroline or Change to Shrek. 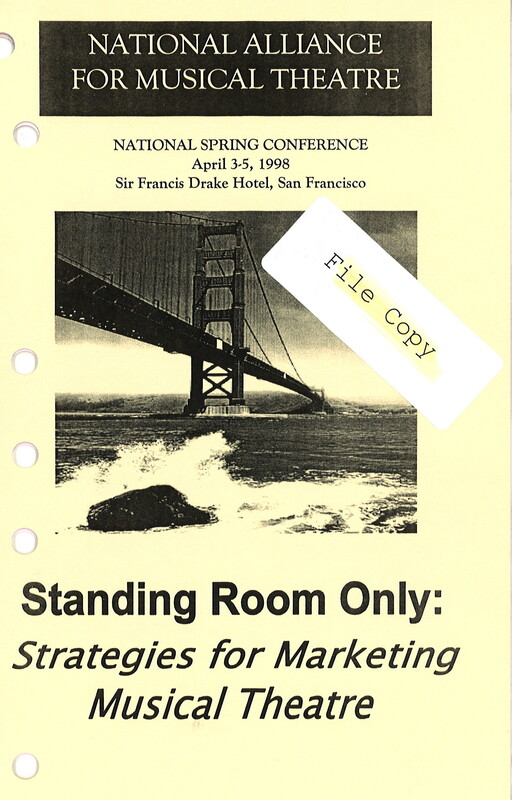 Other sessions covered the challenges of marketing and fundraising for new or lesser-known works, branding a theatre company, building a relationship with audiences, and weathering the tough economic times. Festival Alumni writers joined us free of charge for selected panels on collaboration. Spring Conference 2008, “Strengthening the Philanthropic Muscle of Your Organization”, held in beautiful San Diego, California, focused on Fundraising and Development. 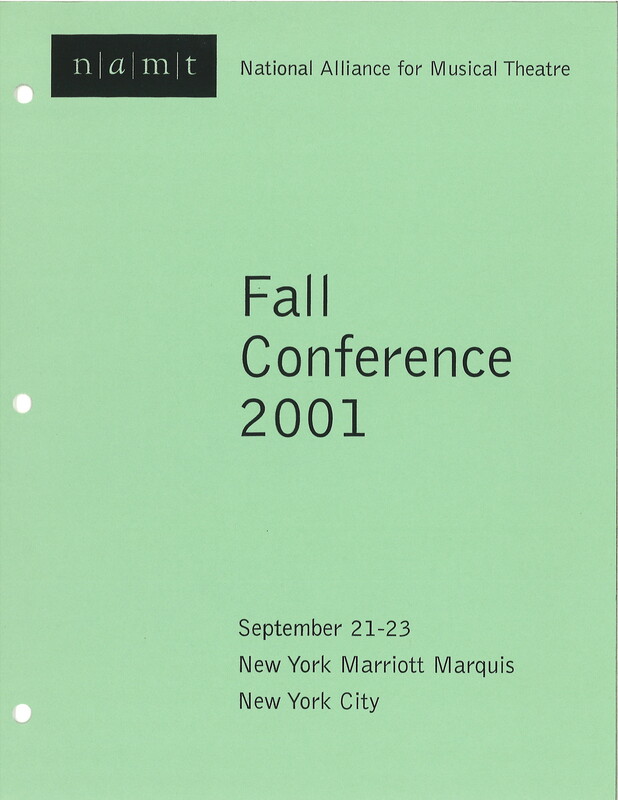 Spring Conference 2007, held in sunny Orlando, Florida, focused on Marketing. 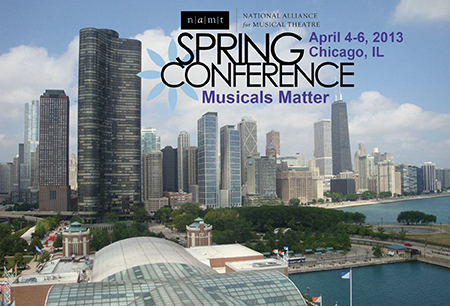 This Conference focused on all aspects of developing and producing new musicals – it was an inside look at recent and future shows! 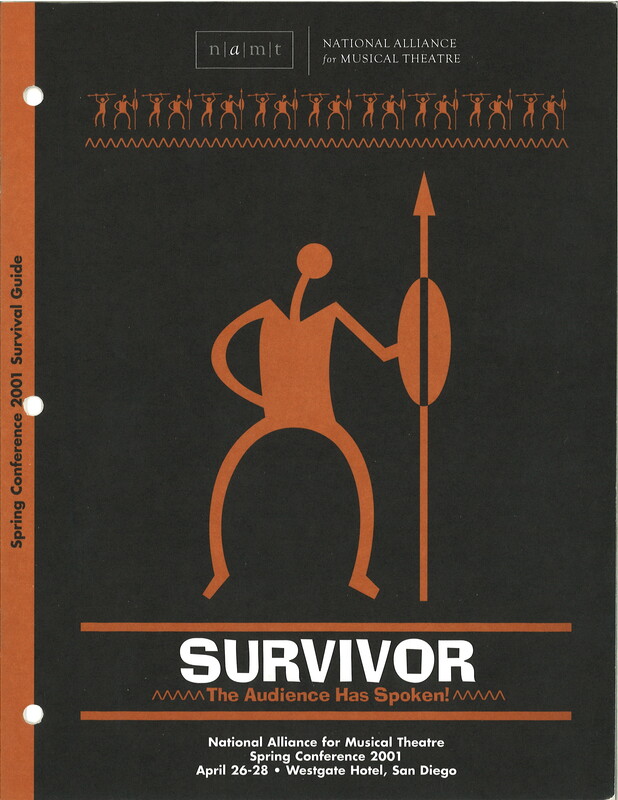 Survivor: The Audience Has Spoken!